AAWW CLAUDIA I LOVE YOU <3 (you deserve me, don't you dare argue on that, you're an amazing human being). and…all the people I forgot to mention. YES Team Dorian all the way! Oh, of course! You SO deserve it! I can’t imagine a list without you included. <3 Aww, Zoe! You know I love you, right? Like, insanely so. 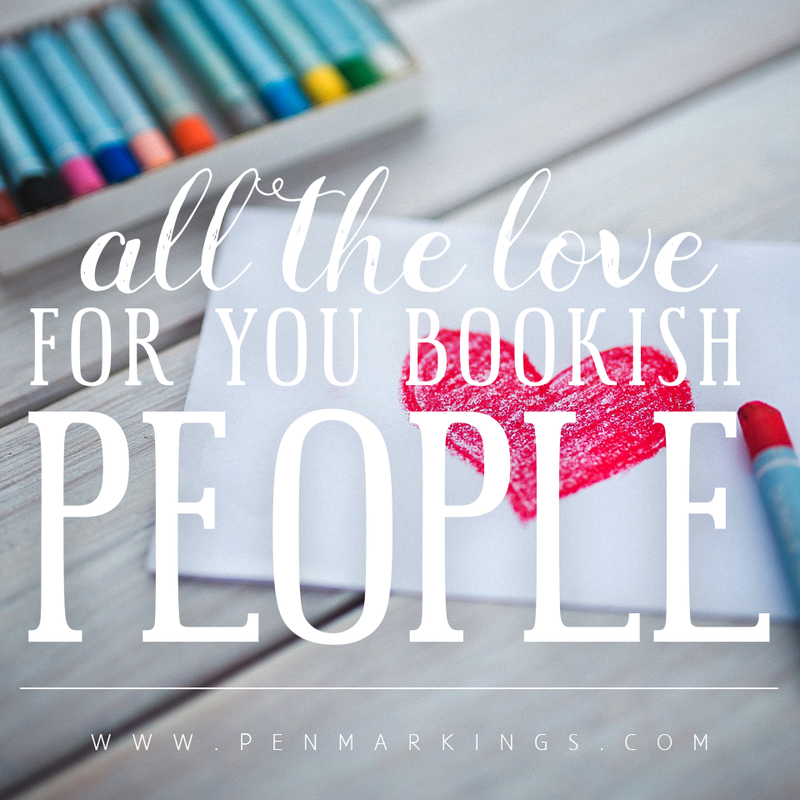 I love your list of characters and authors you love btw, we share quite a few favorites. Most notably our favorite queen, Aelin. Long live the Queen! This was a great post, Claudia, and you've inspired me to go blog hopping! Yes, Aelin! She is QUEEN and I love her. I inspired someone?! I FEEL ACCOMPLISHED. THIS IS A LOVELY POST. ALL WARM FEELS AND SUCH. I don’t know if this is my first time commenting on your blog but can i say that i LOVE THIS FONT so much i feel like i’m typing in some kind of heavenly script and that fills me with buckets of joy. and as a compliment in return, you are a design GODDESS. again, with the font and your graphics in general. I WISH I COULD DO THAT. AHH I KNOW RIGHT. Human-y emotions. It’s been too long. Eeeek, yay! I know I love this font so much but I didn’t even know why until now. Heavenly is the perfect word! Those words? You deserve them 110x over. And I am incredibly glad (and incredibly privileged!) to know YOU! Oh my god, no! NEVER feel like you talk too much. I think you speak for so many people who can’t/don’t and that is crazy important. *tackles you with hugs and teddy bears* YOU’RE MY FAVORITE PERSON CLAUDIA. I love thank you Valentine’s posts because you just get to attack all the people you mildly adore with kindness and cake! It was my pleasure to have you mentioned! How could I not think of you?